Register for a FREE trial ! For a limited time only ! 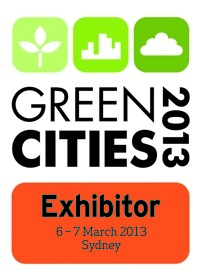 GreenSoft is a member of the Green Building Council of Australia (GBCA). © Copyright 2011 - 2018 GreenSoft Pty Ltd, Australia (ACN 148 917 999). All rights reserved. GreenDesk® and the GreenDesk® logo are registered trademarks of GreenSoft Pty Ltd.
GreenBase® and the GreenBASE® logo are registered trademarks of GreenSoft Pty Ltd.
Green Star® is a registered trademark of the Green Building Council of Australia. LEED® is a registered trademark of the US Green Building Council. BREEAM® is a registered trademark of the Building Research Establishment.